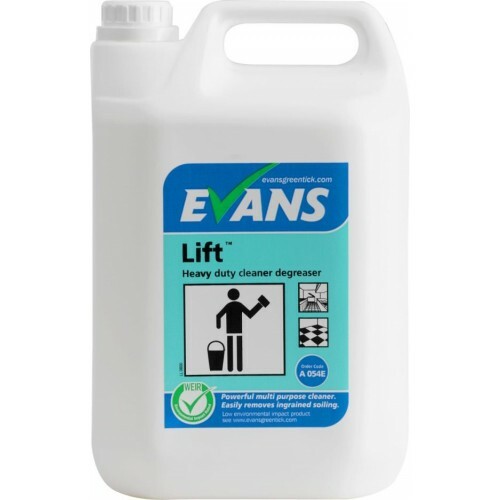 Powerful, high active multi purpose, heavy duty detergent for those really difficult cleaning tasks. Specially developed for a wide range of applications in kitchens & food processing areas. Concentrate product. Very economical in use. • Unperfumed. Ideal wherever food is handled, served or prepared. • Easily removes fat, grease, oil & ingrained soiling. • For use on a variety of washable surfaces including cooker hoods, deep fat fryers, ovens, floors & walls. • Also suitable for removing heavy soil in engineering workshops & general industry. 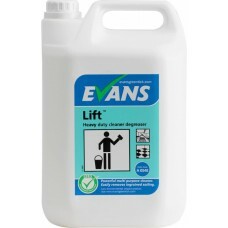 • Available in a Ready to Use formulation supplied in 750ml trigger spray bottles. • Approved for ALTRO & POLYFLOR flooring.